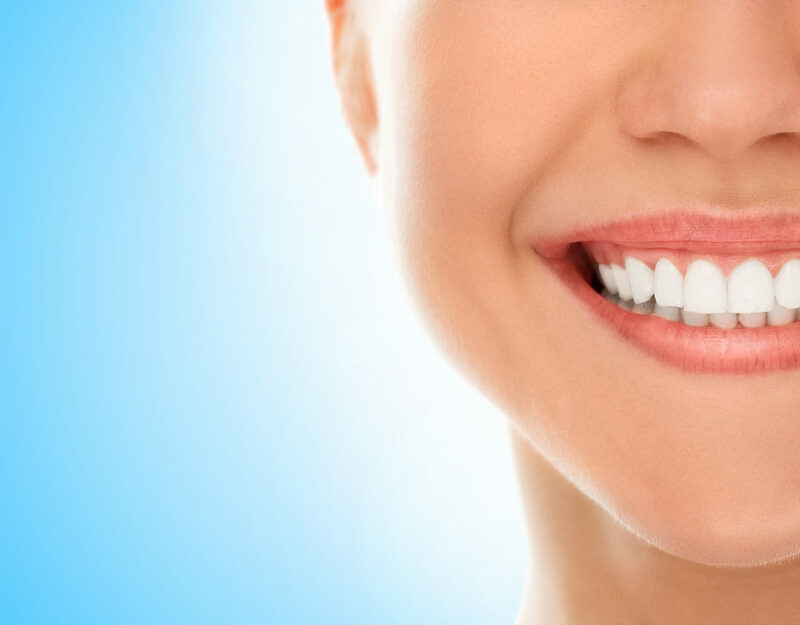 Dental hygiene is a crucial aspect of living a healthy life. 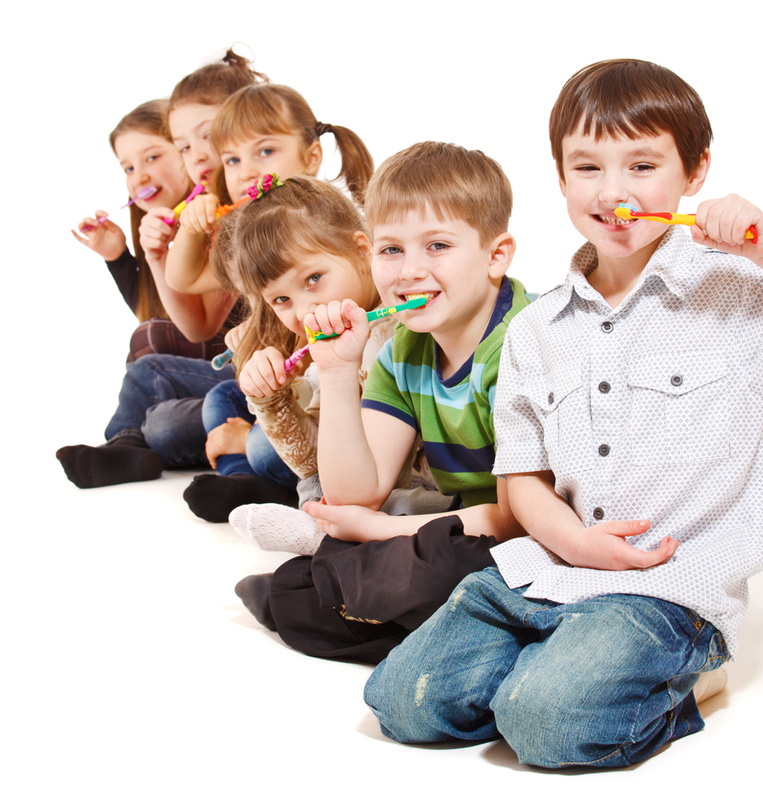 Without it, we will inevitably experience tooth decay, bad breath, and of course, a great deal of pain. 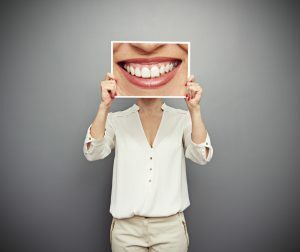 Keeping up with your dental health is imperative, and that means making regular appointments with your Rigby dentist for exams, x-rays, and cleanings. 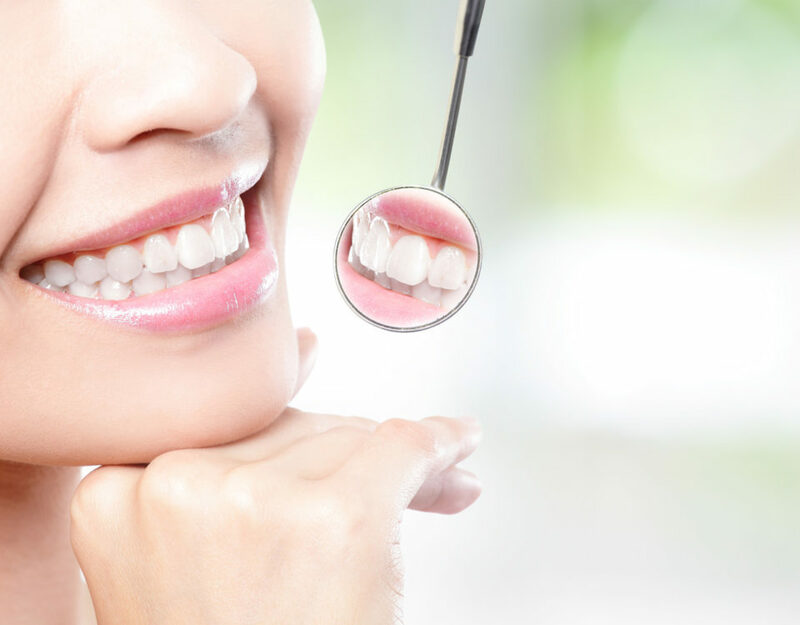 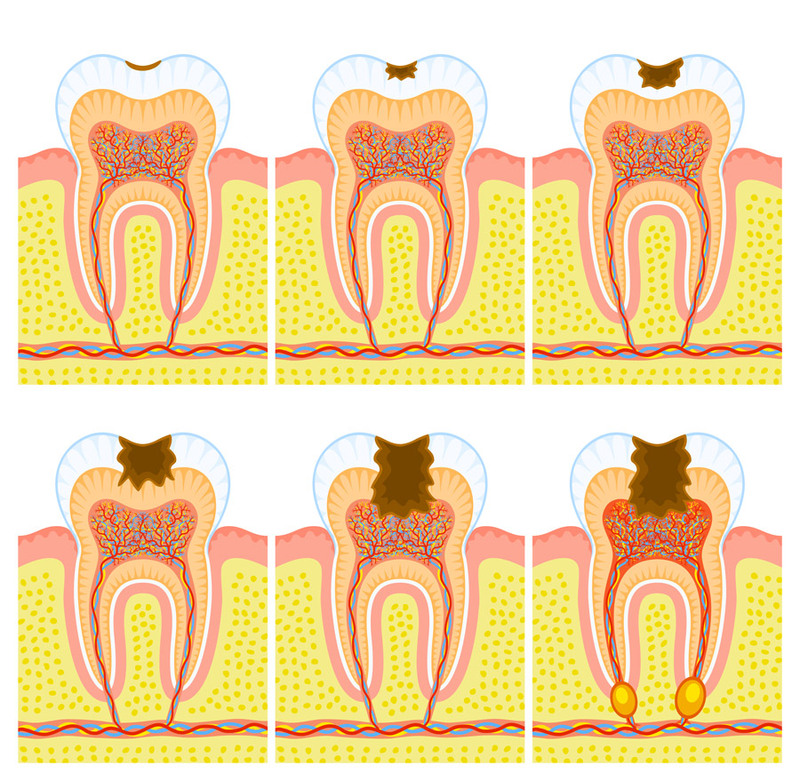 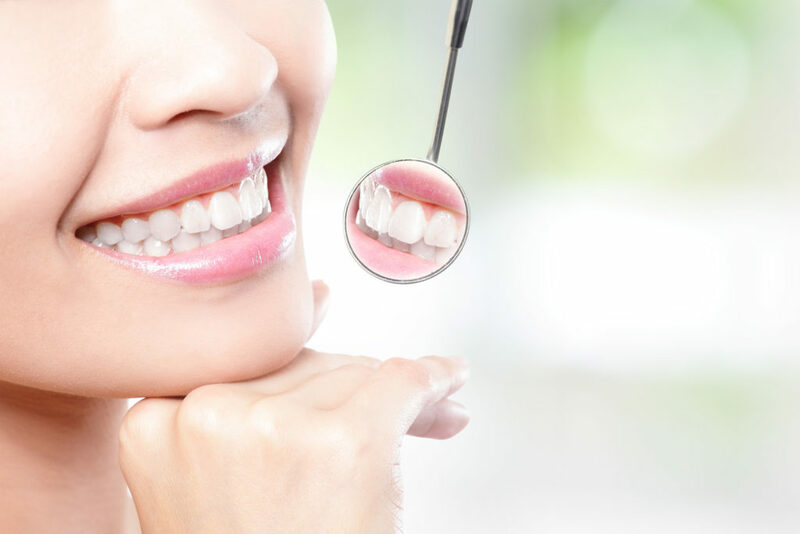 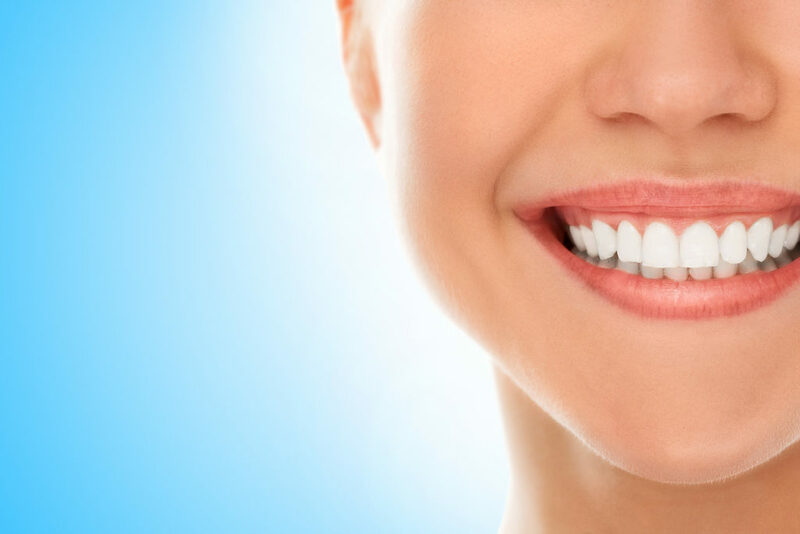 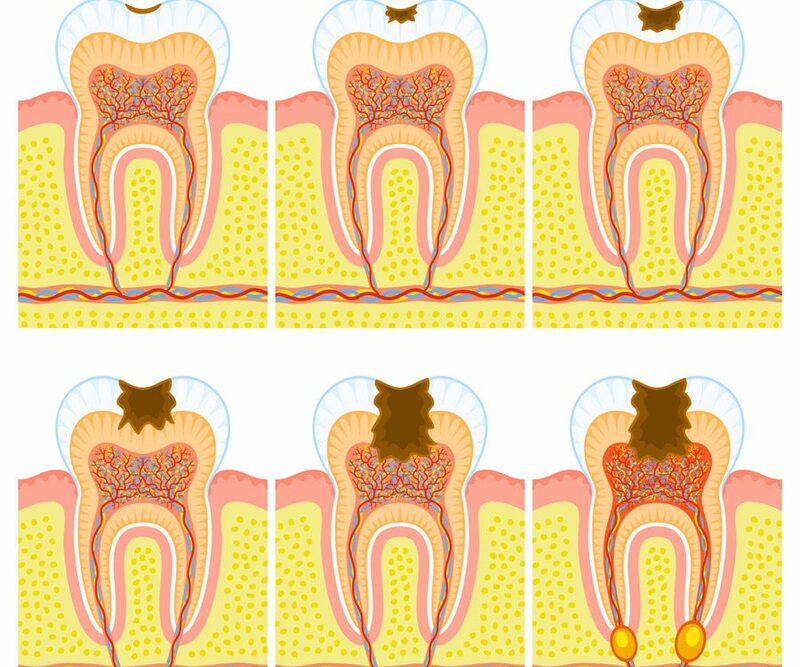 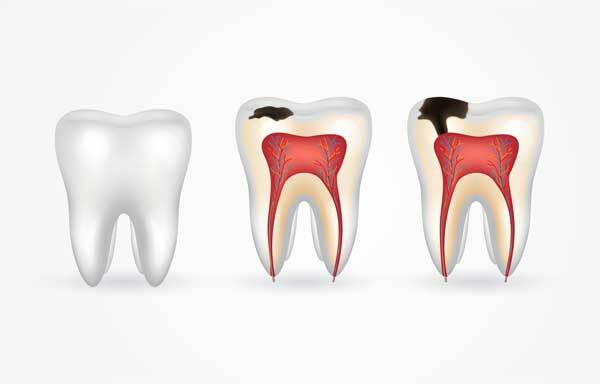 Keeping a healthy smile will prevent periodontal disease, and the need for more complicated procedures such as Rigby root canals, dental implants.